The pay-TV company and telecoms group showed novel restraint in bidding for the right to air English Premier League games. They will pay less per match and a fifth of games are unsold. Soccer clubs facing leaner times can pin their hopes on new bidders and international rights. The Premier League said on Feb. 13 that it had awarded five of its seven packages of UK soccer broadcasting rights for the three seasons starting in summer 2019. The body, which represents England and Wales’ top 20 clubs, failed to sell the two remaining packages for their auction reserve prices, the Financial Times reported citing people involved in the auction. 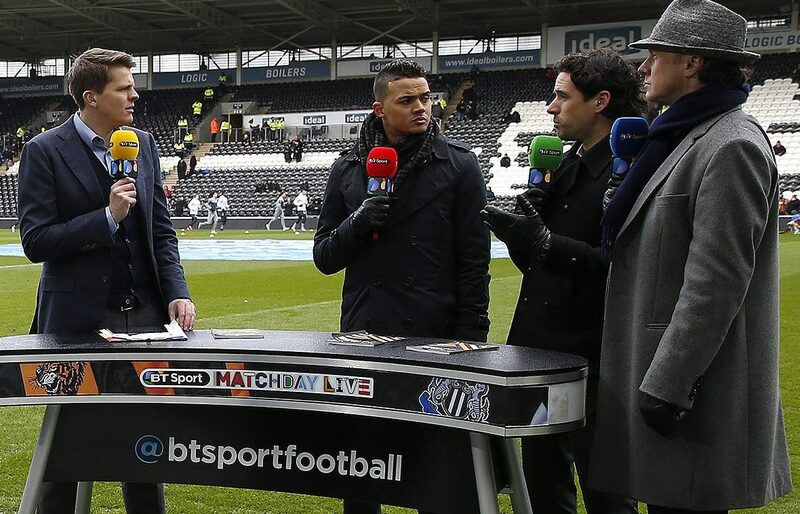 Pay-TV group Sky will pay 1.2 billion pounds per year for rights to show 128 games per season. That is 199 million pounds less than it currently pays, and is equivalent to a decline of 16 percent per game, the company said. BT has so far won a single package of 32 matches per year, and will pay 295 million pounds per season compared with 320 million pounds currently. Sky shares were up 3.1 percent to 10.94 pounds at 0900 GMT. BT shares were up 1.1 percent at 228.3 pence.